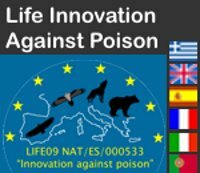 Available the spring issue of the quarterly Newsletter on the LIFE+ Project “Innovative Actions Against the Illegal use of Poisoned Baits in Mediterranean Pilot Areas”. 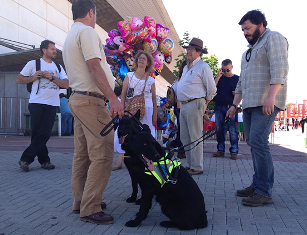 The action the European Canine Team in the pilot area of Moura-Mourão-Barrancos goes beyond the performance of field inspections. Em Português. 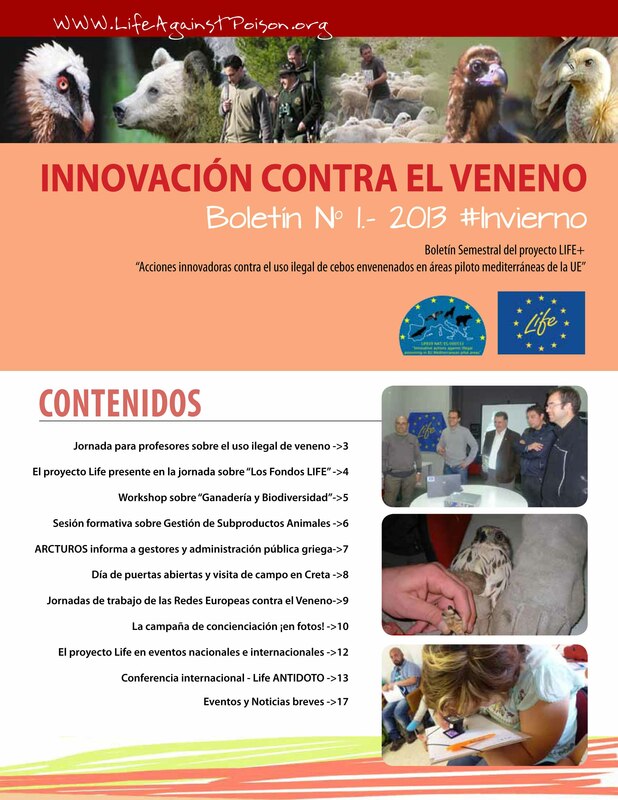 Powered and Designed by Innovasur - Innovaciones Técnológicas del Sur S.L.